The Auto Expo 2018 that starts tomorrow is the most important automobile event in the country. Automobile manufacturers around the world will be present at the Delhi Motor Show. 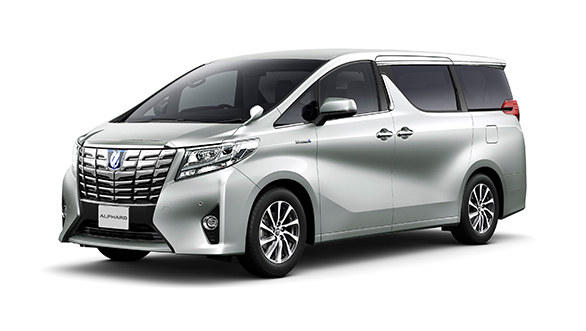 Japanese major Toyota will be showcasing the Alphard MPV at the 2018 Auto Expo. It was already known that Toyota India was looking at launching the Alphard MPV in India. The Alphard, which is also available as a hybrid, could strengthen Toyota's global environmentally friendly approach to motoring. 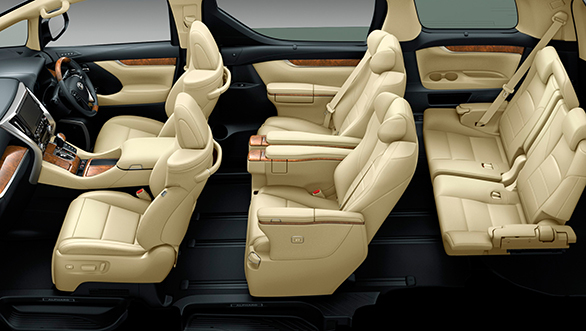 The Toyota Alphard MPV is also available in a hybrid that uses the same powertrain as that of the Camry Hybrid. However, the Toyota Camry Hybrid has been discontinued in India last year. 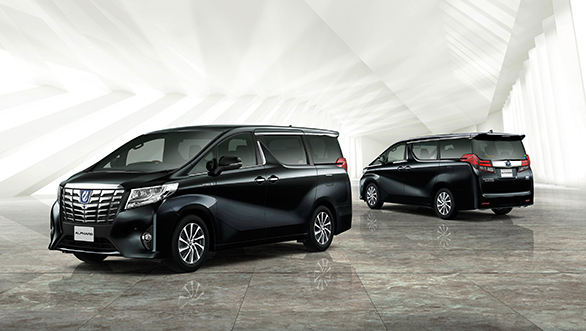 It remains to be seen if Toyota would bring the Hybrid Alphard MPV or the regular one. The Alphard will be a fairly expensive MPV, existing somewhere in the Rs 50-lakh range. At that price, however, it will come with all the premium trappings necessary to justify the price tag.